Global Underground (GU) has returned under the ownership of one of its original founders, Andy Horsfield.The label returns with GU41 Naples- James Lavelle Presents UNKLESOUNDS on 30 October. 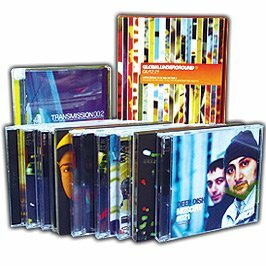 The album will be available in GU’s new ‘Super-Deluxe DJ Mix Package’ format – a world first – alongside traditional physical and digital formats. The ‘Super Deluxe’ Collectors package will include a 112 Page “Napoli Travelogue” Hard Back Travel Book featuring the stunning photography of Dean Belcher, alongside the deluxe version of the CD, a collection of Travel Postcards etc, all enclosed in a bespoke Red GU Box. 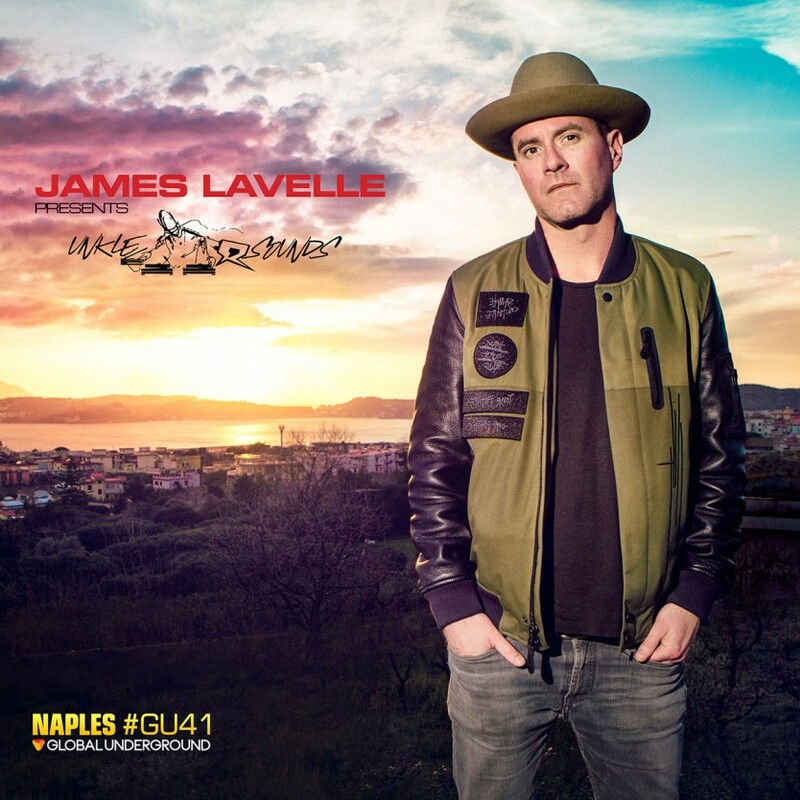 James Lavelle’s Naples Mix is set host a plethora of exclusive new UNKLE material alongside album exclusive UNKLE remixes of artists as broad as Queens of The Stoneage, Mark Lanagan Band through to Naples Legends Planet Funk. Global underground is back woo hoo best news I’ve heard all day. Can’t wait for James Lavelle. Back to form, GU! And, James Lavelle at the helm…you had me at GU! Been a long time fan (since the beginning) and GU continues to impress and dominate in a world of trendy, hipster, and crappy electronic music! Can’t wait to listen to it. GU Romania & Barcelona were both solid gold.